You don’t have to be a bookkeeper, accountant, or CPA to know that your business needs cash flow to survive. It’s not optional if your goal is to stay in business. 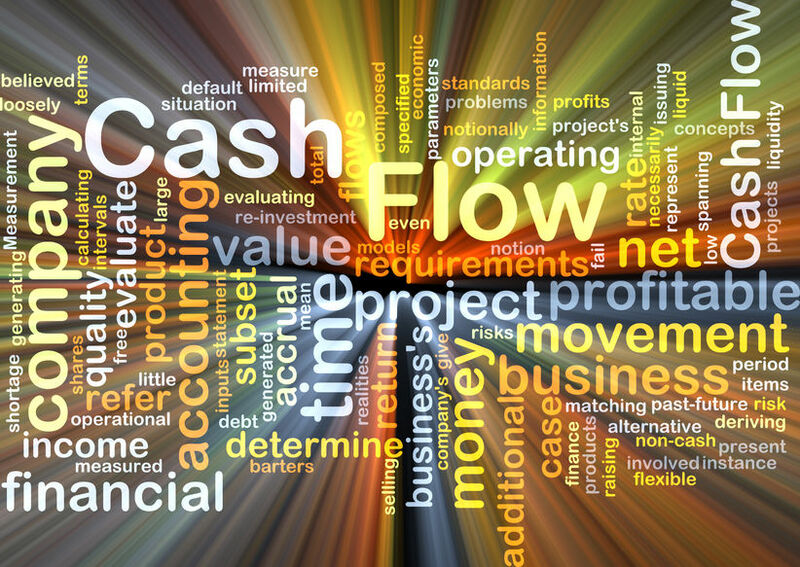 There are many functions in a business that can be delegated but understanding your business’ cash flow is not one of them. Knowing and understanding the financial health of your business is key to building and growing a highly successful business. No matter what phase of business you’re in, start up, growth or leverage, there are essential ways to manage your cash flow and keep your business financially sound and strong. Track how much money is coming in and going out monthly – simply looking at your bank account to see if you have money isn’t an effective way to manage business cash flow needs. You must know how much money is projected to come in and go out as well as how much money actually came in and went out. Keep a minimum of 3 months or more cash on hand – circumstances with clients/customers outside of your control don’t have to impact your ability to meet your ongoing financial obligations so work to keep a minimum of 3 months cash on hand. Sell more – it takes time and money to acquire new customers/clients so look for opportunities to sell more products/services to your current customers/clients while building relationships with prospects. Create and implement a set payment schedule – if the majority of your expenses are due on the 15th of the month or later, consider collecting payments from your clients/customers on the 1st of the month so you have the cash on hand to pay monthly expenses. If you want to uncover more ways to increase your cash flow and accelerate your profits, then click here to apply for a complimentary Profit Is The New Black session. Limited sessions available!